Here is the second aeronautical piece to add to my transportation collection. 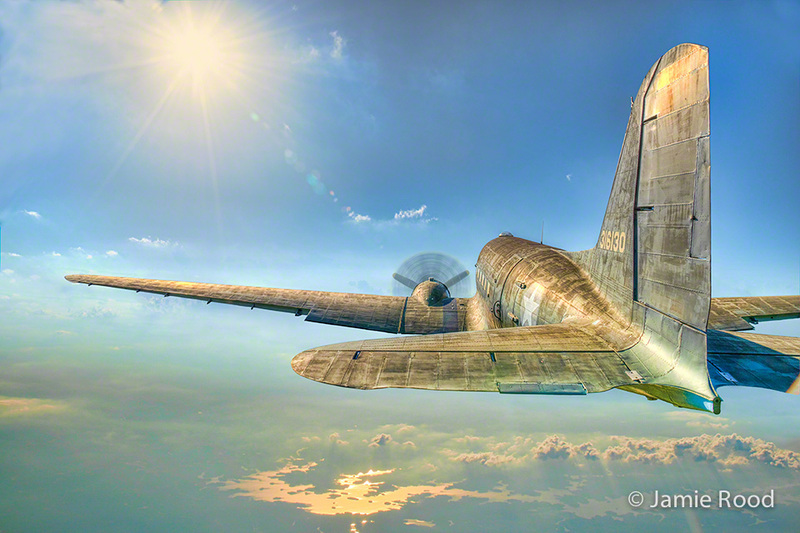 Shot at Barksdale Air Force Base in September 2014 (partial lower sky shot between Atlanta & Richmond Virginia – June 2009). This entry was posted on Thursday, May 28th, 2015 at 7:27 pmand is filed under . You can follow any responses to this entry through the RSS 2.0 feed. You can leave a response, or trackback from your own site.